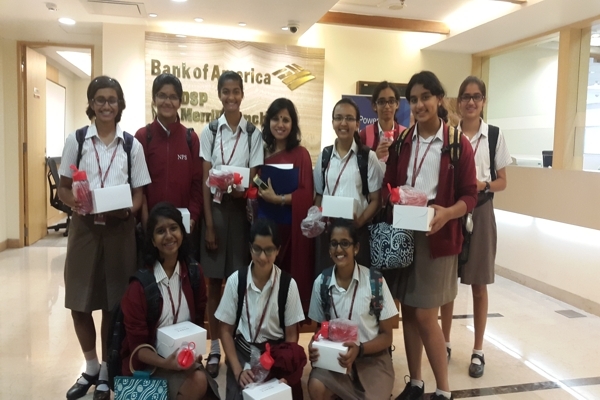 On 23 August 2016, ten girls from Class 10 attended the Tech4Girls program organized by the Bank of America. 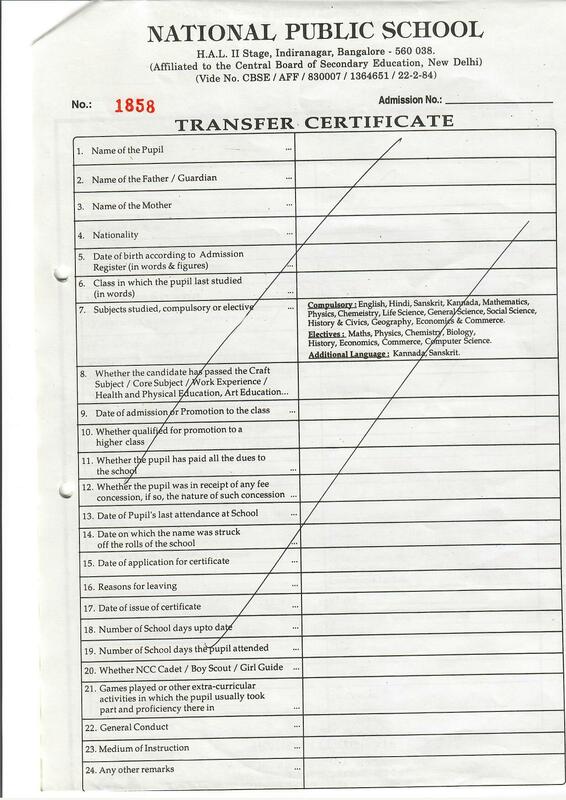 This programme aimed to encourage women to participate in the technological aspects of banking. 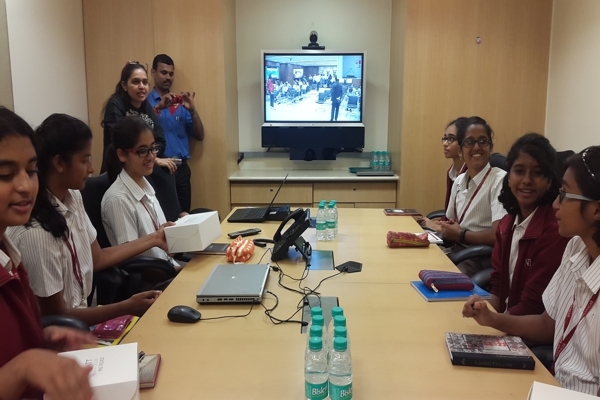 In Tech4Girls, the girls interacted with the company’s CEO, Ms Kaku Nakhate, via video call. Her motivating and powerful speech inspired our students to pursue a future in technology. The girls were also able to converse with technology heads working under Ms. Nakhate, who gave some valuable insights into data storage and Hacking. 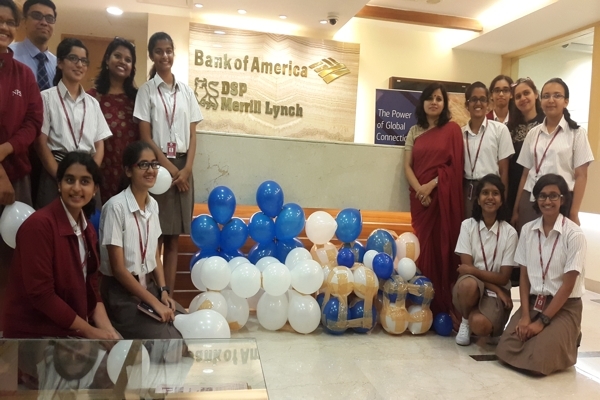 The programme ended with a floor walk of their office where the girls were introduced to technology involved in detecting fake currency and cheques. The students were able to walk away with newfound knowledge about banking and an experience to remember.